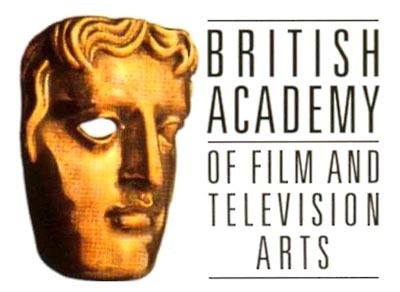 BAFTA is giving awards for people in film, television and video games and they’ve been doing this for 60 years now and they continue to go strong. They help support the people in the moving images art to continue developing better movies and shows for people to watch and enjoy. The Orange British Academy Film Awards for 2009 will be held on Sunday, February 8th and it’s going to be the 12th year that BAFTA is in partnership with Orange to give a better awards night for all people to enjoy. For Best Film, the nominees are Frost/Nixon, Milk, The Curious Case of Benjamin Button, Slumdog Millionaire and The Reader. For Outstanding british film, the nominees are Hunger, Mamma Mia!, In Bruges, Slumdog Millionaire and Man on Wire. For Best Director, the nominees are Clint Eastwood for Changeling, David Fincher for the Curious Case of Benjamin Button, Stephen Daldry for The Reader, Ron Howard for Frost/Nixon and Danny Boyle for Slumdog Millionaire. Wall-E, Waltz with Bashir and Persepolis are nominees for the best Animated Film. If there’s any award that is most sought after, it’s these two awards- Best Leading Actor and Best Leading Actress. For Leading Actor, the nominees are Frank Langella, Dev Patel, Sean Penn, Brad Pitt and Mickey Rourke. For Best Leading Actress, the nominees are Angelina Jolie, Meryl Streep, Kristin Scott Thomas and Kate Winslet for two films; the Reader and Revolutionary Road. There are many more awards to be given away on this great evening and for sure it’s going to be another successful award’s night.